First it was a supermarket aisle free of plastics, now the Dutch have come up with more novel solutions in the fight against waste and pollution - products made with food that otherwise would be chucked in the bin. Making soups and chutneys from wonky or ungraded vegetables is something our grandparents used to do as a matter of necessity, but beer made from stale bread, cider from blemished or misshaped apples and even soaps based on discarded orange peel are all selling fast in a branch of Jumbo, one of the biggest Dutch supermarket chains. Mr Verberne. 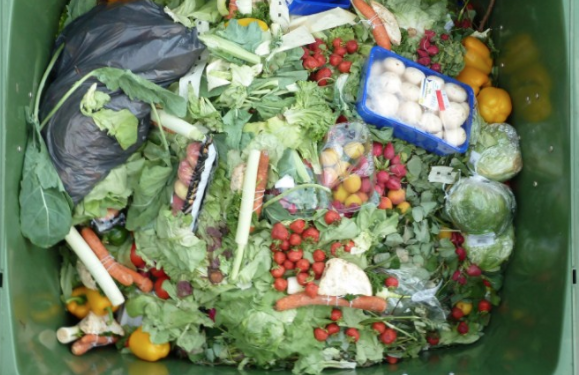 along with 18 other Dutch companies launched the “Waste is Delicious” initiative recently, which is supported by a local university as part of a new national program, United Against Food Waste. The Government is aiming to halve the amount of food thrown away by its population, hoping to become the first country in Europe to meet this global development goal by 2030. Globally, one third of all food produced is thrown away every year, according to the United Nations Food and Agriculture Organization (FAO).